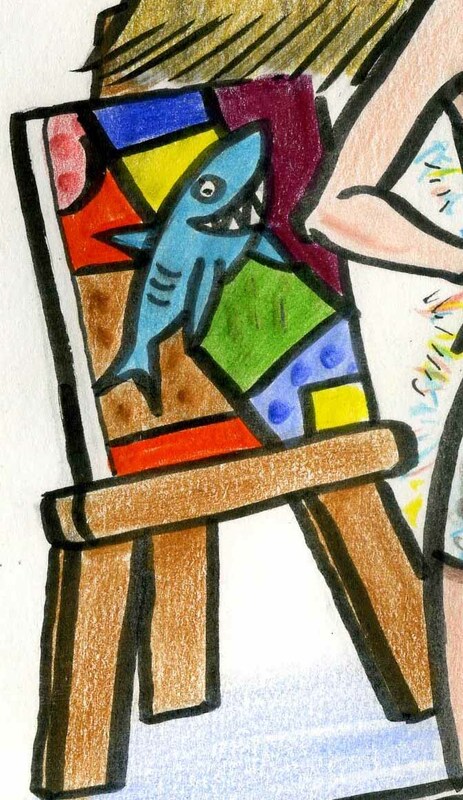 I drew a cheeky shark in the style of Romero Britto! Just a quick line to say thanks a million for the superb job you did on the piece. She’s absolutely thrilled with it – really hit the nail on the head. A caricature is a unique gift for birthdays and each one is tailored to your needs. 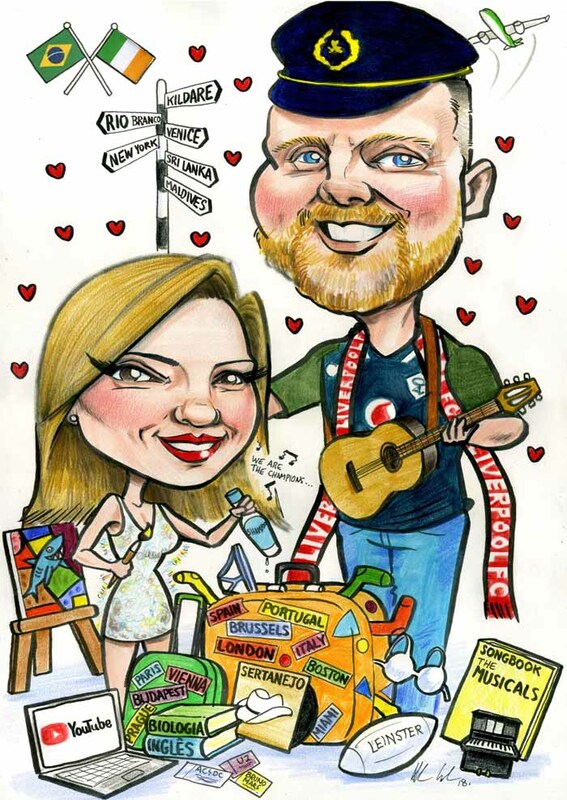 For details of my caricature gifts just drop me a line!